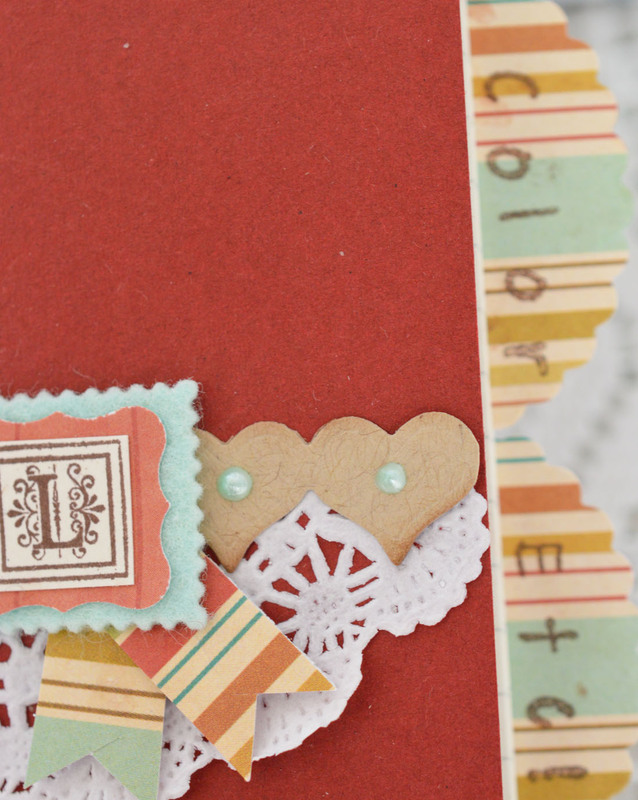 Wait 'til you see these pretty petite monograms at Paper Sweeties! I've been wanting to make a little journal to keep in my purse. A lot of times I see something that triggers an idea and I have no where to keep track of it. I'm sure I could probably use my phone - but I prefer the "old school" method for this! Be sure to visit the Paper Sweeties blog today for more wonderful ideas! 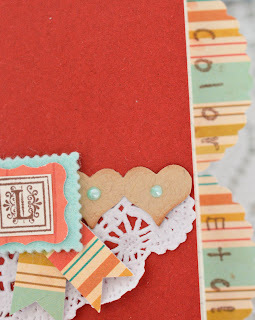 And the Paper Sweeties store to see the Fancy Monograms and all the other stamps in the March Release. Come back here tomorrow to see more ideas with the new stamps. Thanks for stopping by! 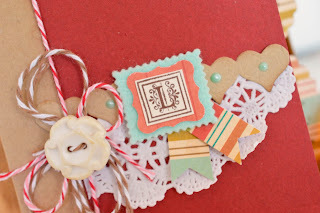 Beautiful Lori - great idea too and I love your initial! 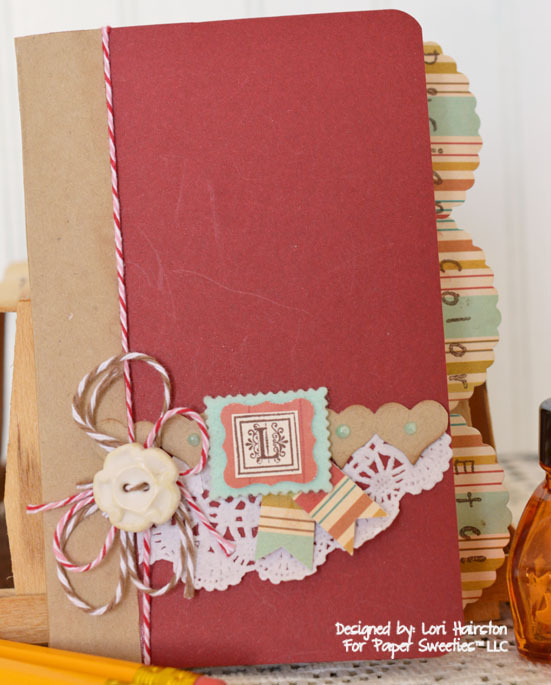 Oh Lori, it almost seems a pity to use this beautiful journal! Scribbling is not allowed, only fine handwriting, LOL! What a lovely way to dress up that journal, great project! How About A "Choux" Box?